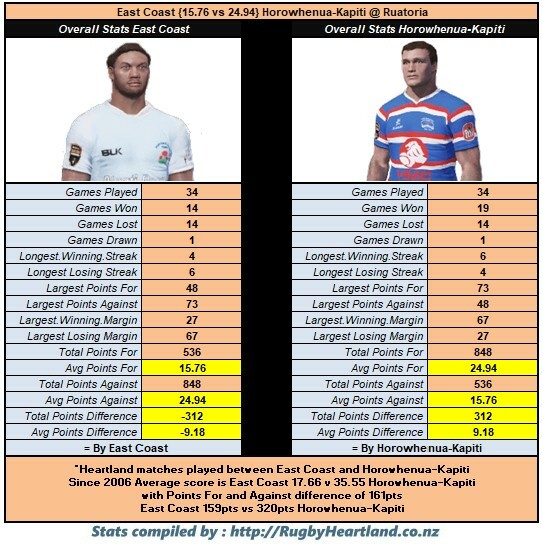 Each week we will post all the Head to Head details of the matches and records of the Home Teams as the battle for Heartland supremacy in 2018 gets into full swing. 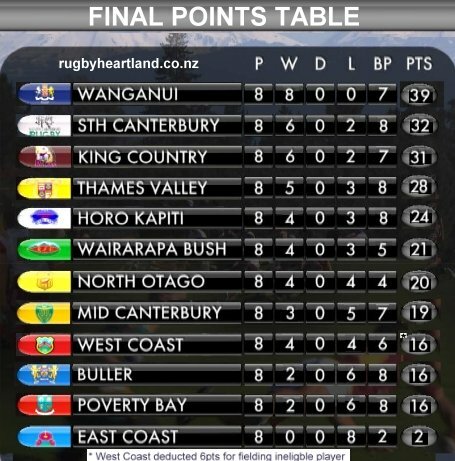 So week #1 is out of the way and the campaigns are all under way. 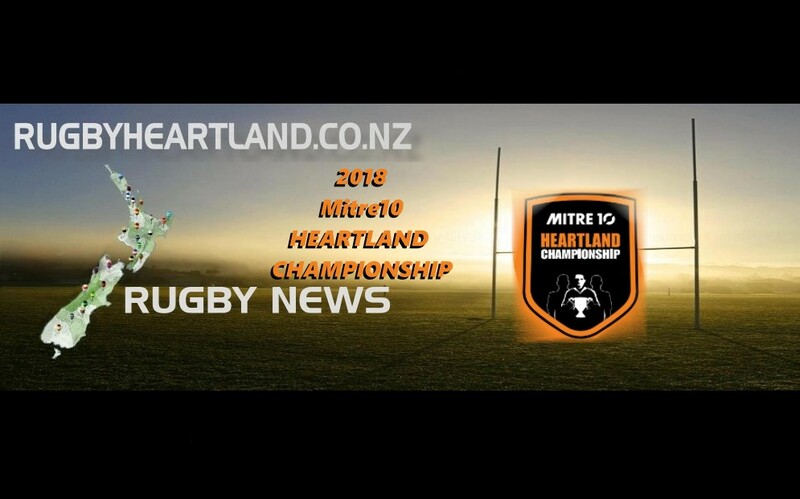 (Week One Review – click here) Below we look at all the match-ups for Round Two with last week’s hosts now traveling to their next matches so it will be interesting to see how the home advantage goes. 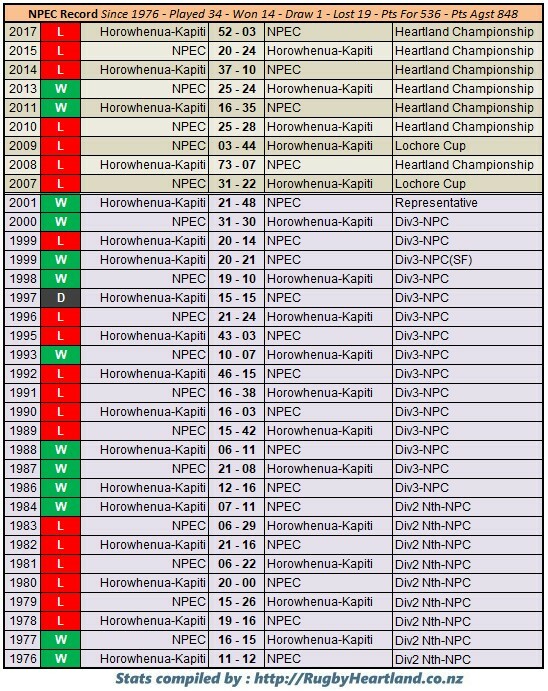 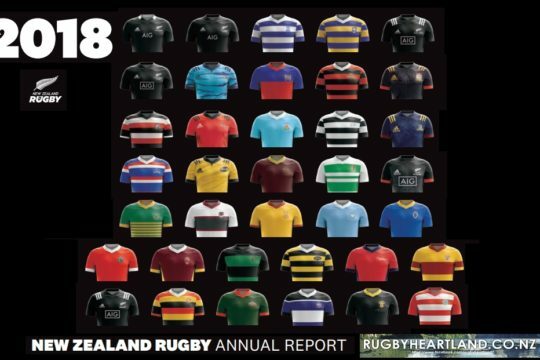 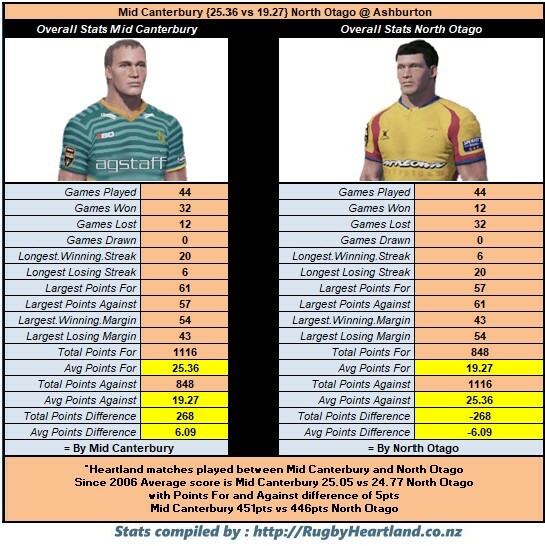 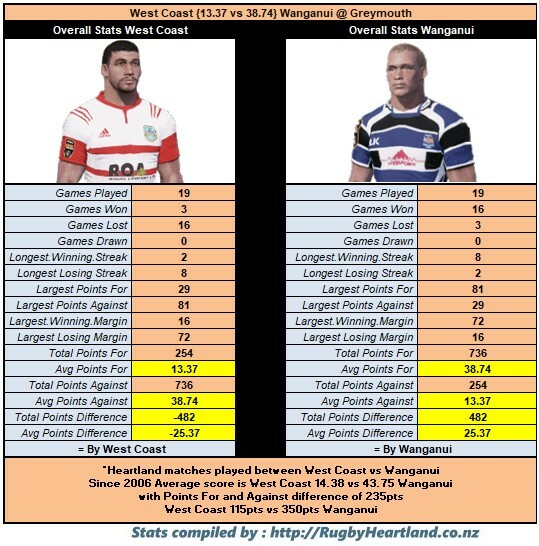 The teams with early advantage in this sense, winning Away, are West Coast – Mid Canterbury they both picked up drama filled wins away and if they bring that same performance at home they will be looking at a perfect start. 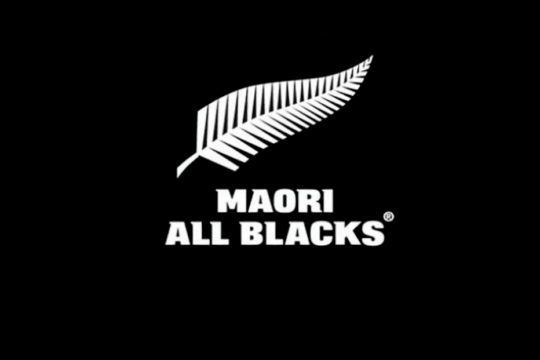 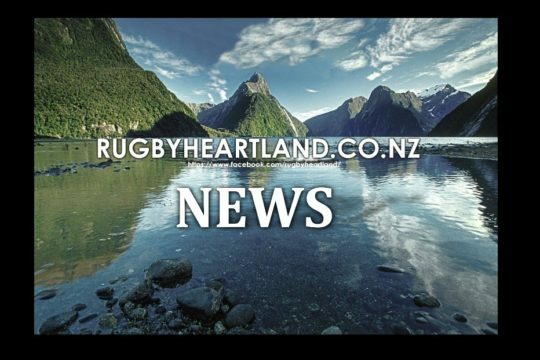 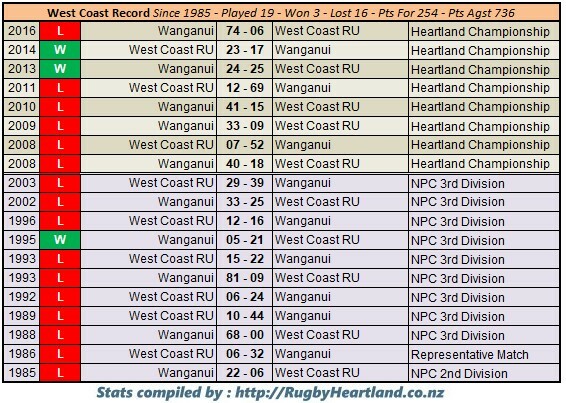 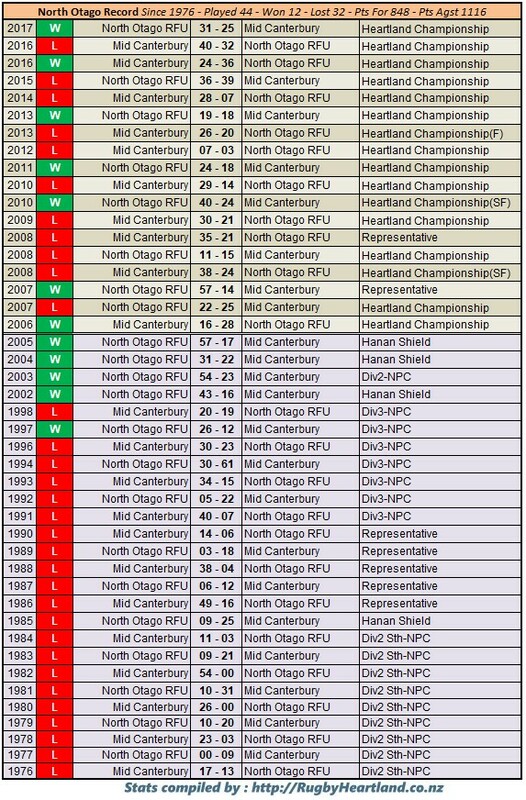 In saying that West Coast have the difficult task of hosting heavyweights Wanganui and Mid Canterbury host Hanan Shield opponents North Otago. 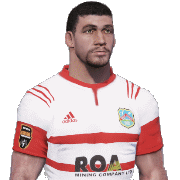 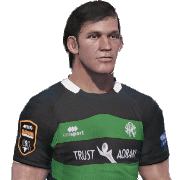 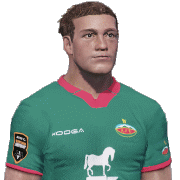 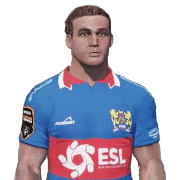 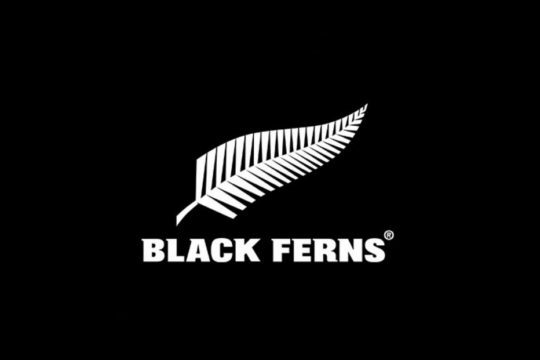 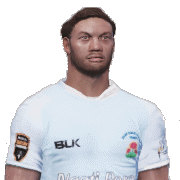 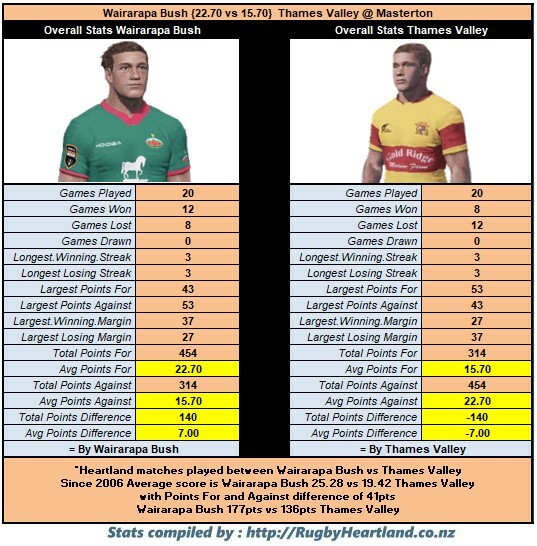 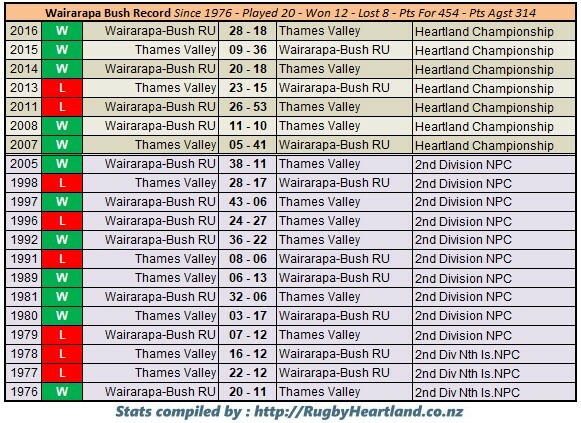 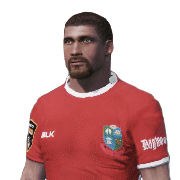 Wairarapa Bush host the Thames Valley and both teams are hurting after narrow defeats last week and both will be looking to get their season back on, no more so than Wairarapa Bush who would love to end their longest losing streak in heartland with a victory at home (they are currently on 7 straight losses). 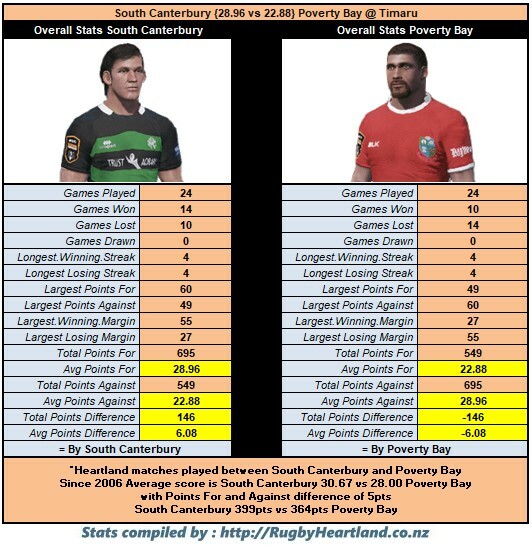 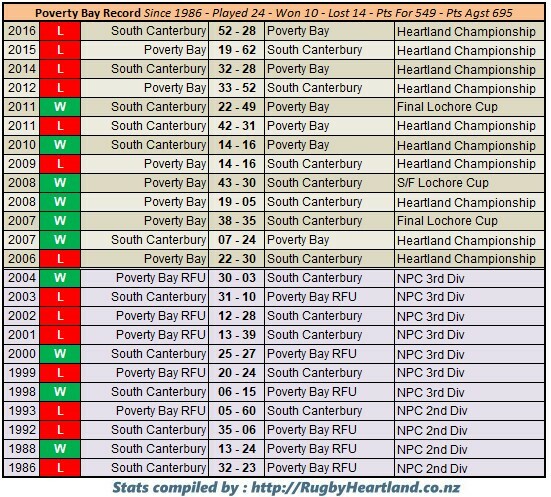 South Canterbury are also a team that had the inevitable task of playing Wanganui first up but now back home this week against Poverty Bay they will be hoping to get back into the groove that saw them as early season favorites, in their way though is the Scarlet of Poverty Bay who are smarting from their full time win against Wairarapa Bush last week as the match was head for a draw the boys from the Bay showed they will play 80 minutes the Full 80 till the end. 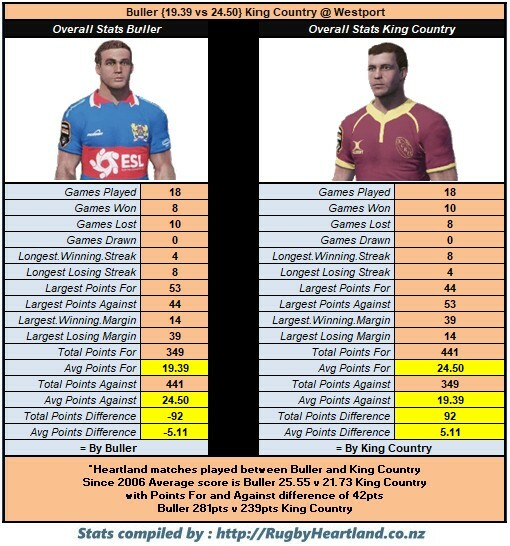 Lastly Buller , they also had a narrow loss last week but now host King Country who basically smashed the East Coast last week , this week though it is a different environment and a tougher opposition. 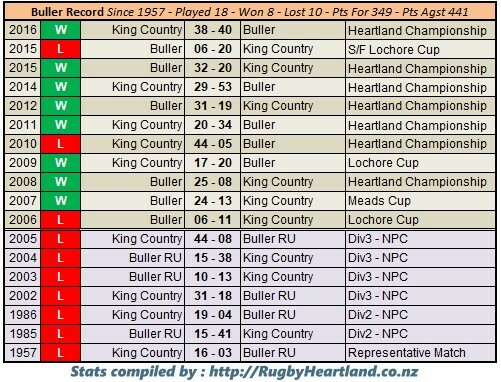 Buller celebrating their 125th anniversary this will be looking to give the fans something to cheer about in the first home game of the season.